Do you make New Year’s resolutions? I don’t. Because I usually break them within the first week. But what I am doing is setting some achievable goals. 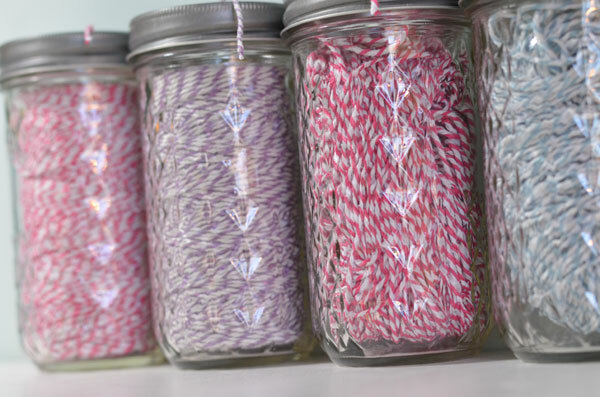 One of those goals is to clean up the creative spaces in my home. I want to start the year off with a clean slate so to speak. Like a lot of people, I find that I am way more productive if my work area is neat and tidy. And they definitely are not neat and tidy. But that’s going to change this month. I am giving myself the whole month of January to get my act together and clean up my creative space. 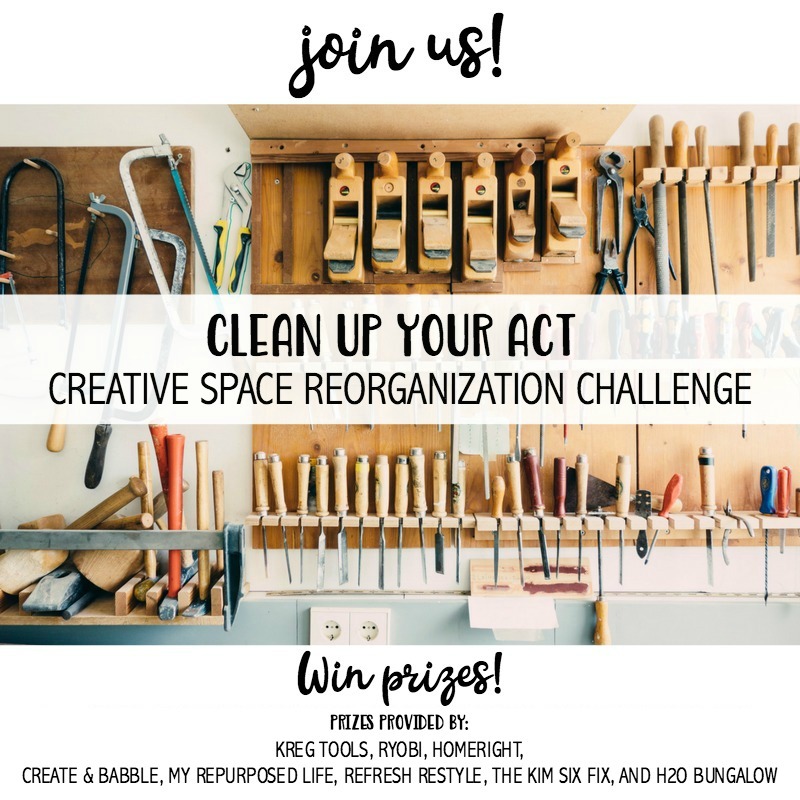 Let me tell you about the Clean Up Your Act Creative Space Reorganization Challenge. 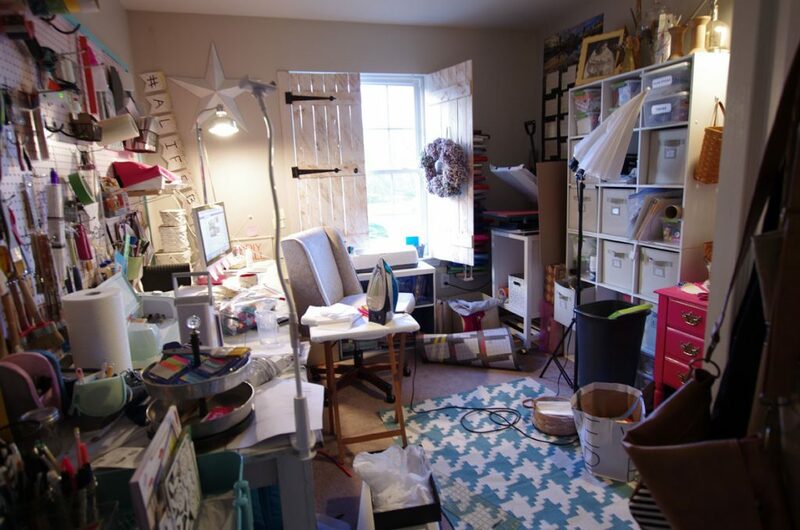 My blogging besties and I are hosting the Clean Up Your Act; Creative Space Reorganization Challenge. Gail from My Repurposed Life, Debbie from Refresh Restyle, Kim from The Kim Six Fix, and Wendi from H2O Bungalow and I are all going to reorganize a creative space(s) in our homes and we are inviting you to join us! Here’s how you can join in. 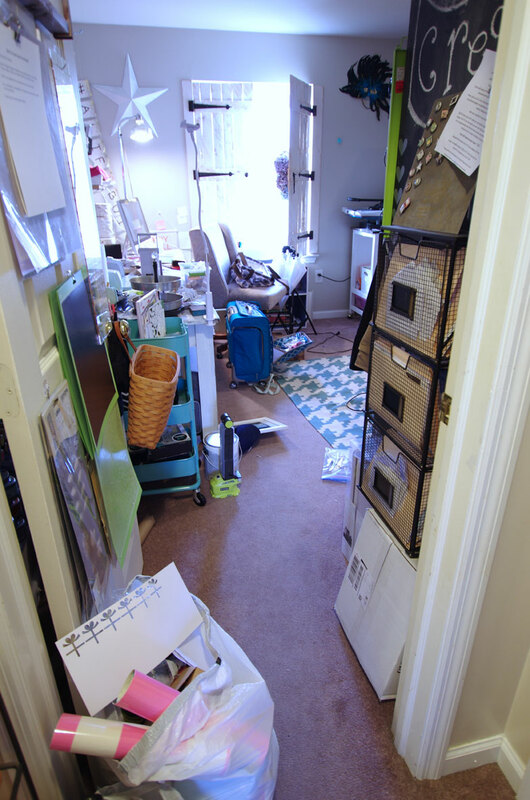 Take a photo of a space in your home that needs cleaned up and reorganized and submit it to the linky party at the bottom of this post. This photo needs to be a “before” photo. 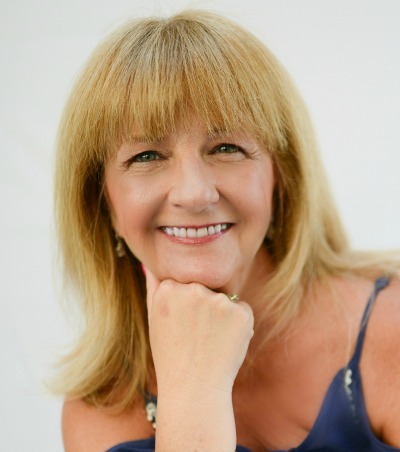 Don’t worry – no judging! We’re all going to be keeping it real! Now go clean up your space during the month of January. Follow along as we provide weekly updates on our spaces. Then on January 30, we will all reveal our cleaned up and organized creative spaces including you! You will have until Noon EST on February 3 to submit a photo of your cleaned up and organized space. We will announce the winners on February 5. 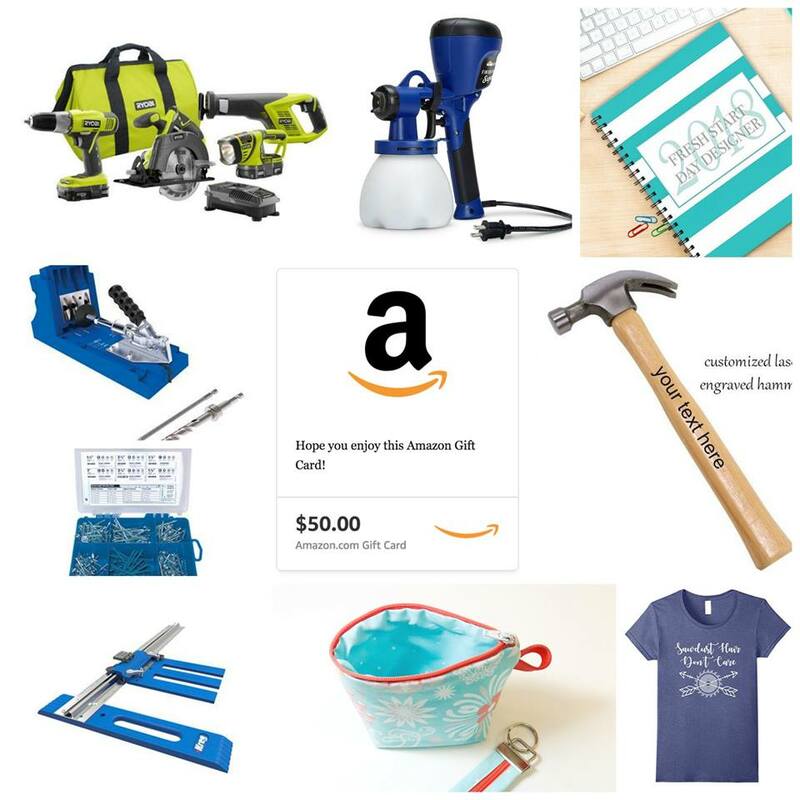 We will also have random drawing prizes that include a $50 Amazon Gift Card, a customized hammer by My Repurposed Life, an original snarky design tee shirt by The Kim Six Fix, a handmade keyfob and cosmetic bag by Create & Babble, and a printed planner from Refresh Restyle. *WINNERS MUST BE 18 YEARS OF AGE AND OLDER AND RESIDE IN THE CONTINENTAL U.S. Both a “before” and “after” photo must be submitted to be entered. Winners will be announced February 5 at Noon EST. I am going to be cleaning up and reorganizing TWO spaces in my home. The first one is my office/craft room. This is what you see as you enter. I know. Embarrassing. This is the result of pre-Christmas mad dash-getting-everything-done-on-time chaos. Oh this closet! It needs help!!! I can’t get any work done in this mess! I’m going to start by making piles. A “keep”, a “donate”, and a “toss”. Then we’ll see where that leads. One big goal that I have for this space (besides being able to see the floor ; ) : I want to create a workspace just for scrapbooking. I’m thinking about maybe taking down those cubbies on the right between the sewing machine and the heat press and building something there. The second space that I will be working on is the workshop in my basement. I posted a video about it on my Facebook page. You can watch it here. I’m going to tackle that right after I watch this video about creating a Dream Workshop by RYOBI Nation! 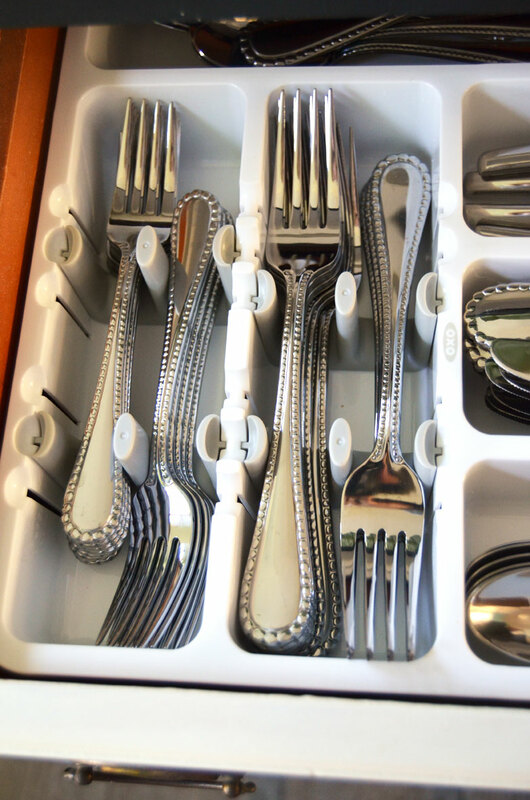 5 Tips to Tame the Clutter! 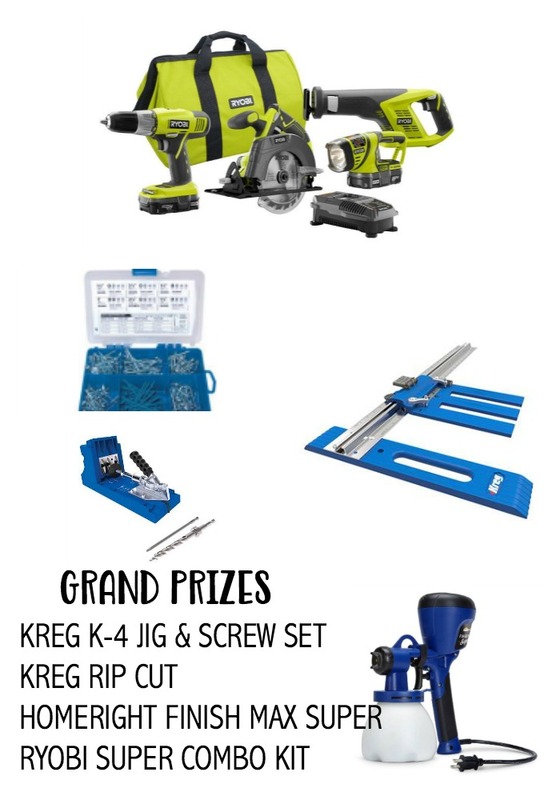 A HUGE thank you to our brand partners for sponsoring prizes: RYOBI, Kreg, and HomeRight. 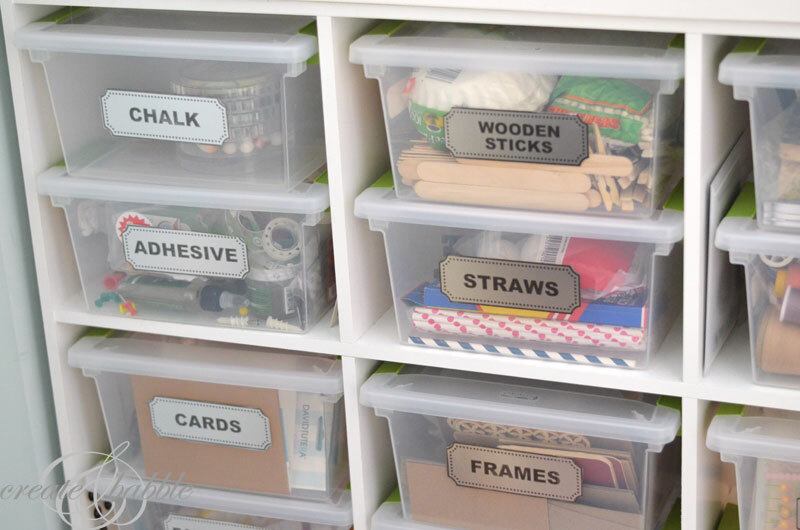 Now it’s time for you to show us the creative space in your home that needs cleaned up and organized! Don’t be shy! 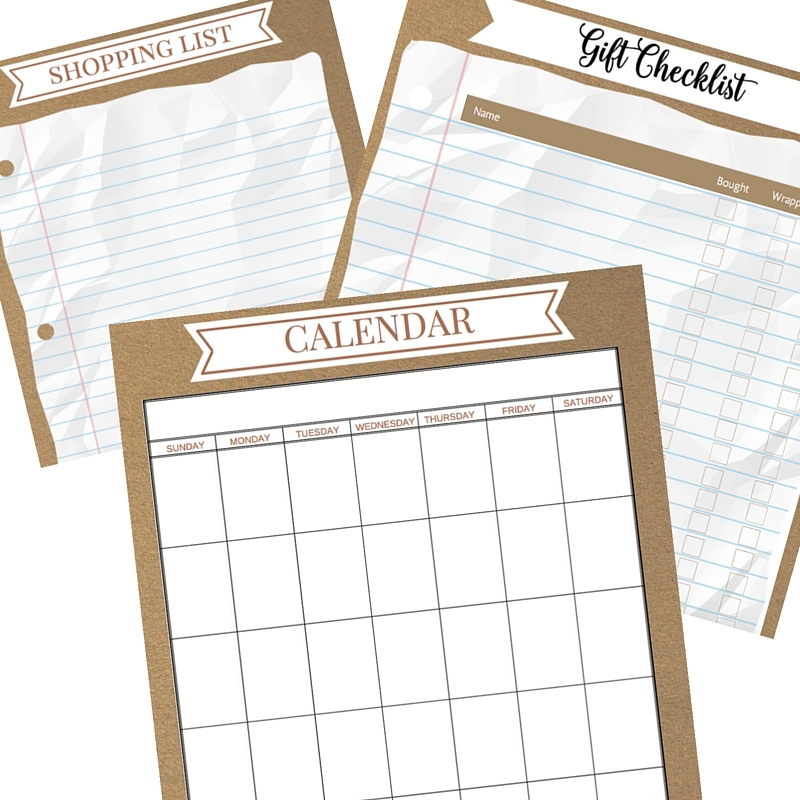 Chances are you have supplies in need of organization! 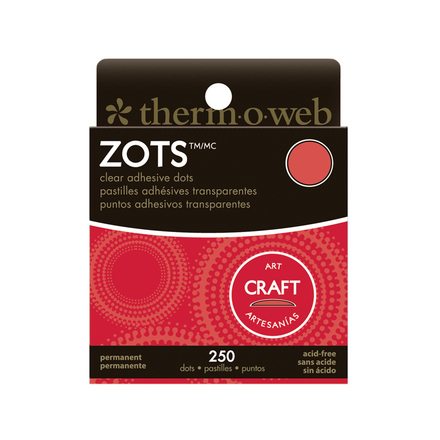 Shop ALL Storage and Organization supplies right now because they are ALL 20% to 50% off! All discounts are reflected on the individual product pages and no coupon code is required. But hurry! These great deals expire Thursday, January 4th at midnight MST. I’m confused as to where to post my picture. Do I post it here? Please clarify. Thank you. Click on the Add your link button. Or you can post it here and I’ll add it for you. I cannot add my photo either. Please let me know how to join in the fun. I have a huge mess and this is just what a need. So sad I can’t participate in this challenge and give-away as I live in Germany. 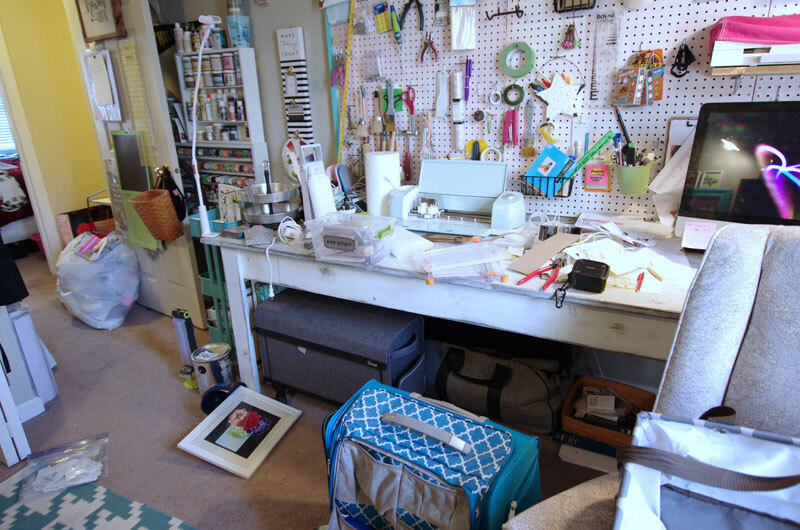 I sure did have a horrific mess in my craft room early in January and came a long way since then…. These is a great initiative for designing a creative spaces. However, it is often difficult to design a creative meeting space. We can also rent such spaces for corporate offsites. For instance, SoHoSoleil offers creative spaces for corporate events in New York. SoHo lofts for day rentals. Creative meeting spaces for corporate offsites, video and photo shoots. What a fun challenge. Unfortunately I will be away from my home in January. I am going to stay tuned to this blog challenge for inspiration when I get back. Have fun! What a wonderful challenge! 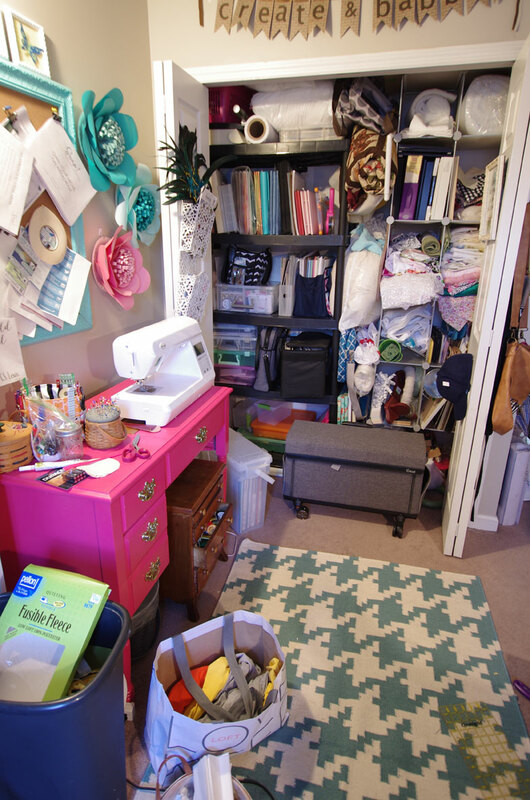 I am in the process of actually making myself a craft room now. I don’t know how to post a picture of my mess because everything is strung out all over the house currently! (My sewing machine is in the kitchen and my Cricut is in the dining room. LOL) I can’t wait to see what everyone accomplishes! What a great idea! I’d love to join in but it says the linkup has closed. It will still be fun to watch! I love to do such challenges, and by completing it, in the end, it will make my workspace neat and clean, will let you know soon. And it is my first visit on your blog, you have shared awesome posts here, thanks. It motivates me to reorganize my own space. Thanks for the post.